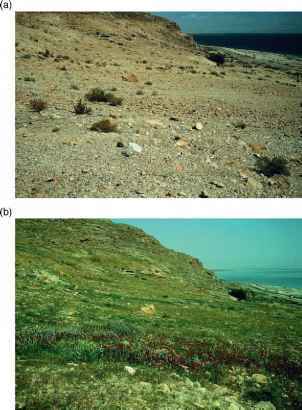 Figure 13 Extreme, 30-fold differences of plant growth on a rocky desert slope during (a) a dry (precipitation 40 mm, NPP 0.031 ha-1 yr-1) and (b) an extremely wet year (193 mm, 0.871 ha-1 yr-1). Northern Dead Sea, Palestine, March 1991 and March 1992. 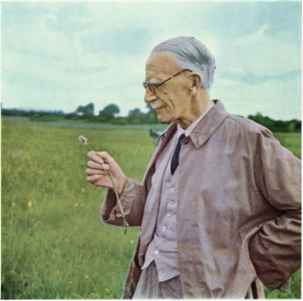 Photographs by C. Holzapfel. producers and consumers via decomposition. Less than in most mesic environments, plant material is typically not directly consumed alive; some estimation puts the amount of energy that moves via decomposition into the food web as above 90% of total primary production. Since food resources are unpredictable, many animals can opportunistically switch from one mode of consumption to another (e.g., many arthropods are either herbivores or decomposers). Figure 14 Heavy infestation of a desert shrub (Ambrosia dumosa) by an epiphytic parasite (Cuscuta sp.). Parasitic plants can be common in deserts and their effects can add to the abiotic stresses of aridity. Panamint Valley, California, USA, April 1995. Photograph by C. Holzapfel. most poisonous animals we know (e.g., snakes, scorpions, Gila monster) are true desert animals. 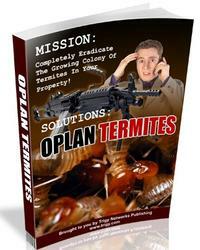 Parasitic interactions are often very conspicuous in desert environments. Many desert shrubs show abundant signs of an attack by gall-forming insects. 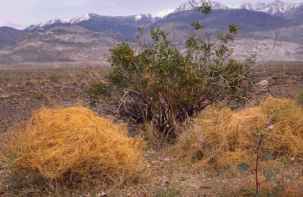 For instance, Larrea tridentata, the dominant shrub in all the hot deserts of North America, is attacked by 16 specialized species of gall-forming insects. Parasitic plants, stem and root parasites alike, are common in deserts worldwide. Though detailed studies are lacking, these parasites seem to have the potential of reducing host plant production and performance (Figure 14).